Viventis executive director shares insights about local family enterprises and recruitment. 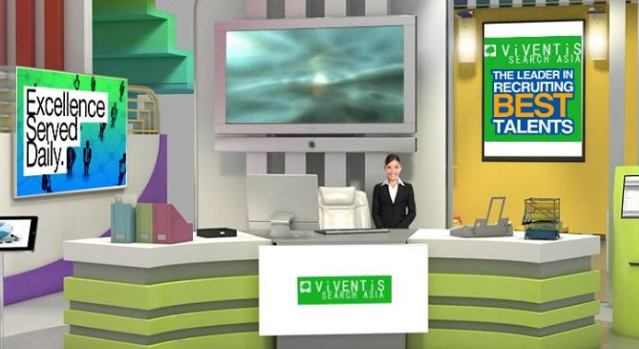 Viventis Search Asia is a recruitment solutions firm based in Metro Manila that specializes in executive search, recruitment process outsourcing, interim management, and profiling & assessment serving companies across industries. 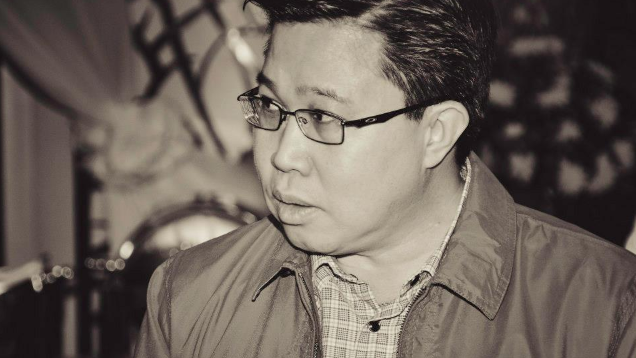 Executive Director Yu Ming Chin shares his insights about transition from entrepreneurial to professional management. Question: There is always a crossroad with growing family enterprises—that of professionalizing by hiring an experienced outsider or continuing governance within the family. How can you help in this regard? Answer: When a family enterprise is ready to professionalize, the first things that need to be done are the drawing up of the family governance constitution and the selection of an independent family board member. Sometimes, growing family enterprises experience failure when it’s being transferred from generation to generation and taking the aforementioned steps can help avoid that failure. We have relevant expertise in these areas. Q: Are there traits you look for within a family before you think that they are ready to hire a professional? Q: There are cases where the hired outsiders are not compatible with family style and values. How do you avoid hiring the wrong person? Q: Within family members, conflict may already arise. How do companies successfully manage transition from family to professional management? What should they do to also avoid emotional and relationship problems along the way? A: The single biggest issue I see is sibling rivalry. The best way to go about this is to build on equity of respect, and figure out a way to compartmentalize or distill—separate family issues and business issues. Q: Can you cite some cases of successful transition from family to professional management in the Philippines? Q: Aside from recruiting talent that can get along with family members, what should a new talent do to ensure that family members won’t feel isolated? Q: What is the average stay of an outsider managing a family enterprise and what are the usual reasons for them to leave?